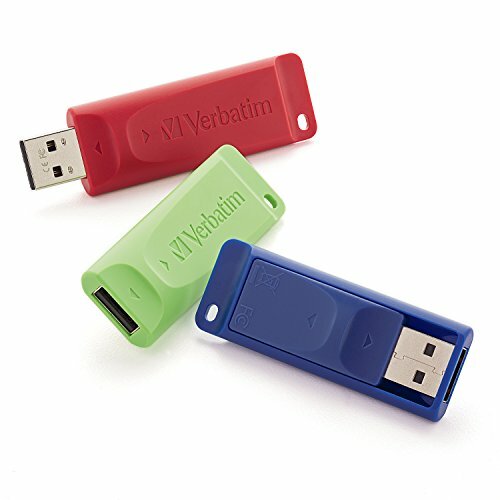 Verbatim classic, our Store ‘n’ Go USB drives offer a convenient cap-less design and a reliable name you’ve come to trust. The Store ‘n’ Go gives you the ability to capture all your data in one small, convenient location and move that information with you throughout the day. The retractable housing easily slides in and out—no cap to lose. Optional password protection software available for Windows download.